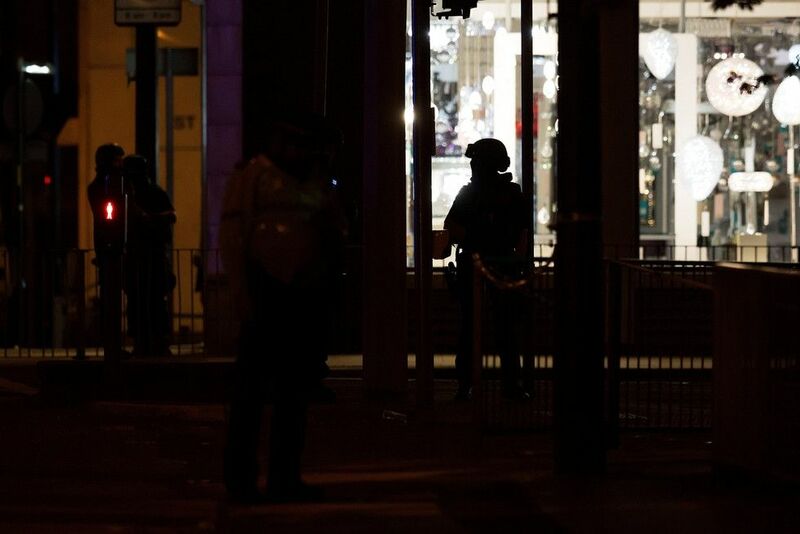 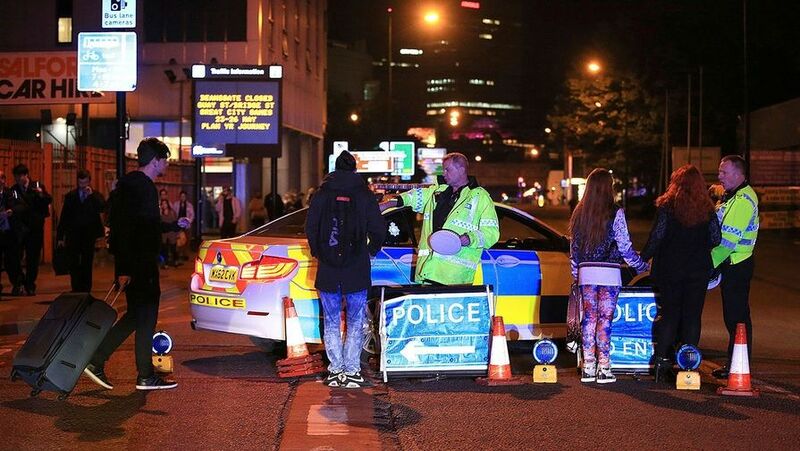 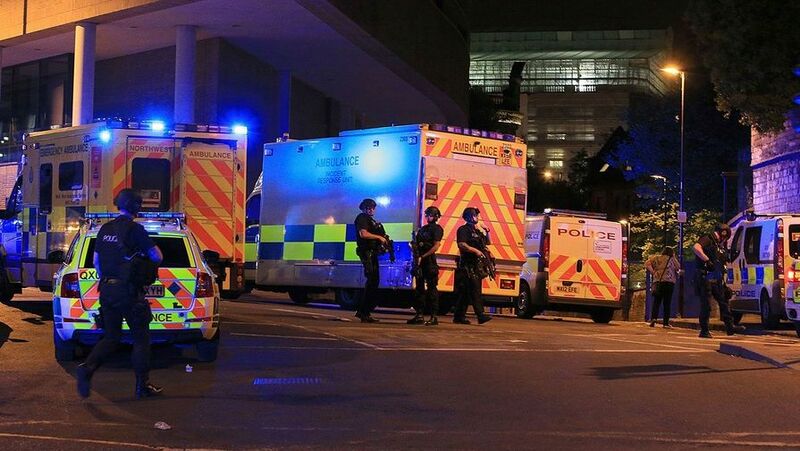 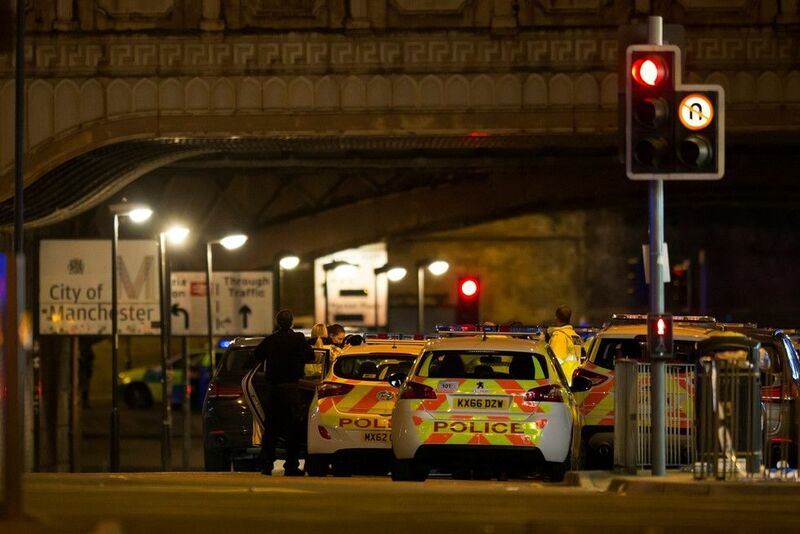 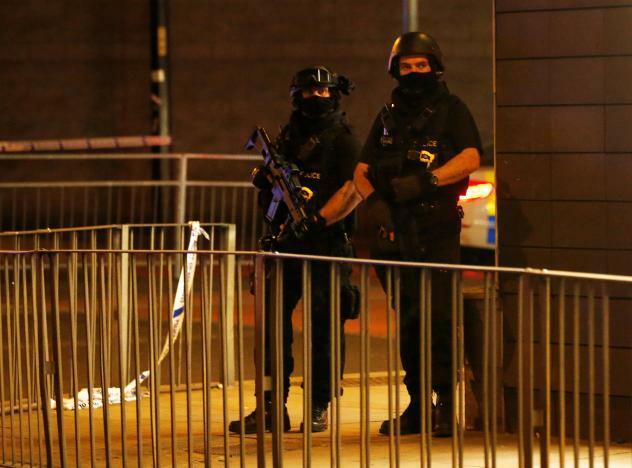 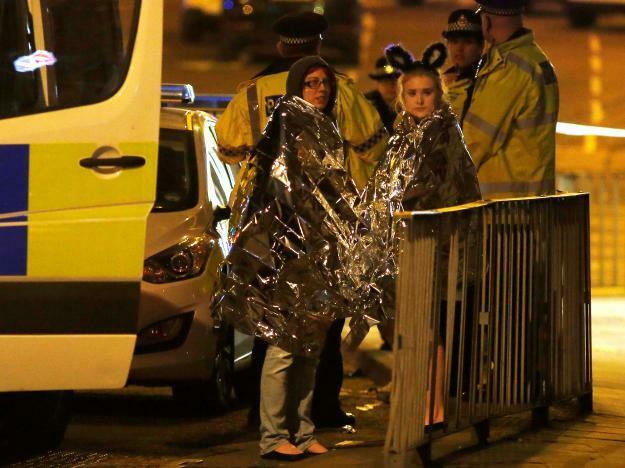 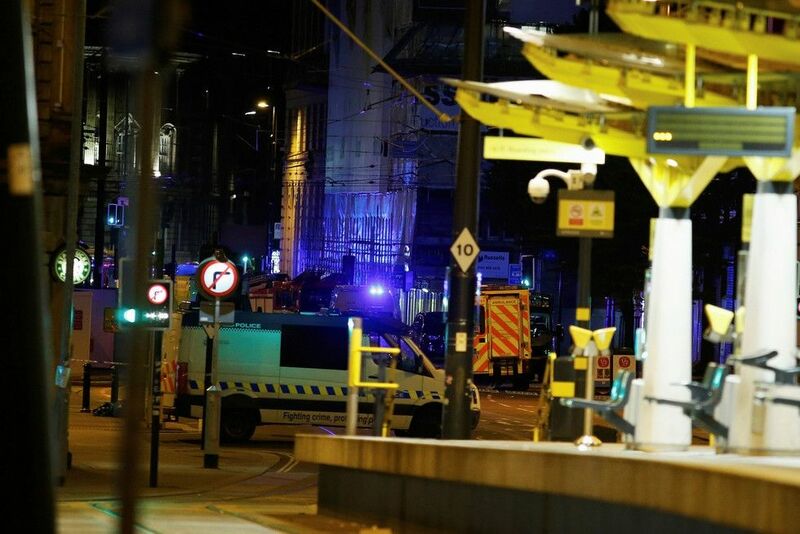 At least 19 people were killed and more than 50 injured in an explosion at the end of a concert by U.S. singer Ariana Grande in the English city of Manchester on Monday and two U.S. officials said a suicide bomber was suspected. 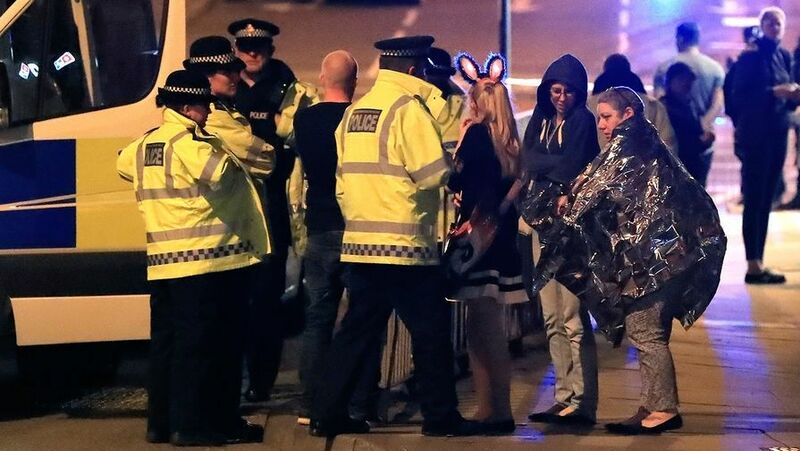 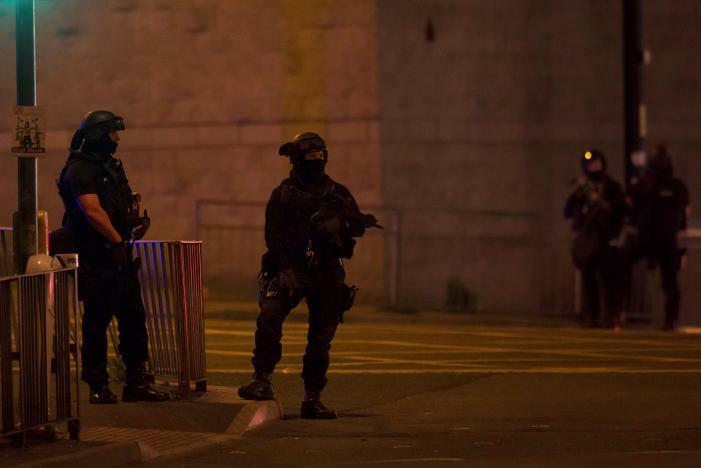 Prime Minister Theresa May said the incident was being treated as a terrorist attack. 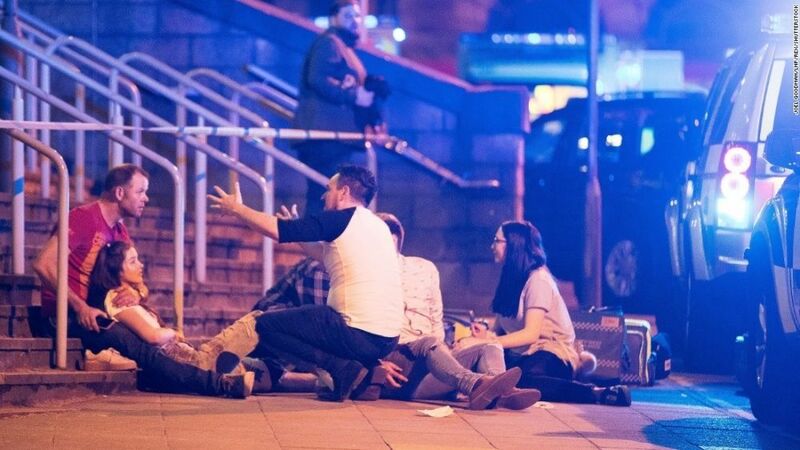 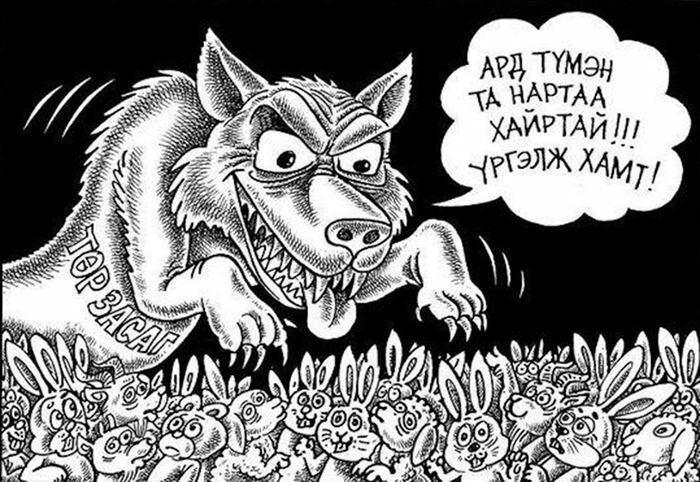 If confirmed, it would be the deadliest militant assault on Britain since four British Muslims killed 52 people in suicide bombings on London's transport system in July 2005. 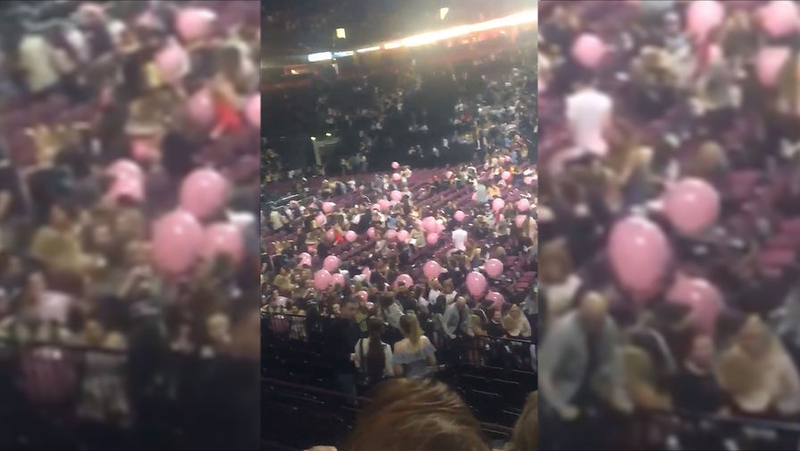 Police responded to reports of an explosion shortly after 10:35 pm (2135 GMT) at the arena, which has a capacity for 21,000 people, and where the U.S. singer had been performing to an audience that included many children. 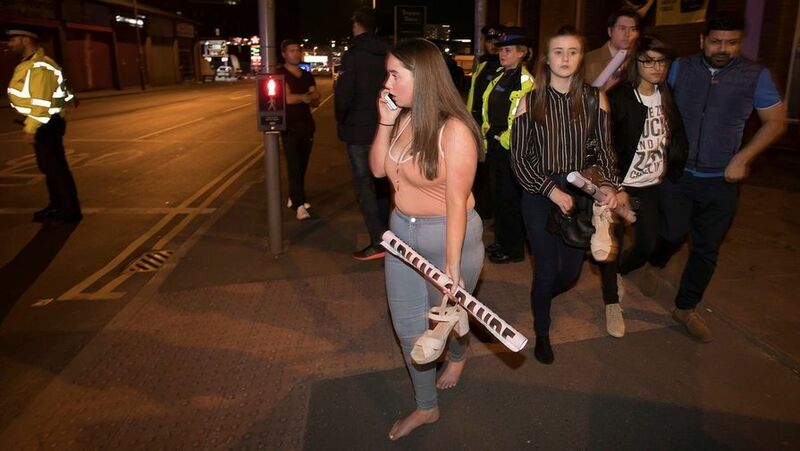 "We were making our way out and when we were right by the door there was a massive explosion and everybody was screaming," concertgoer Catherine Macfarlane told Reuters. 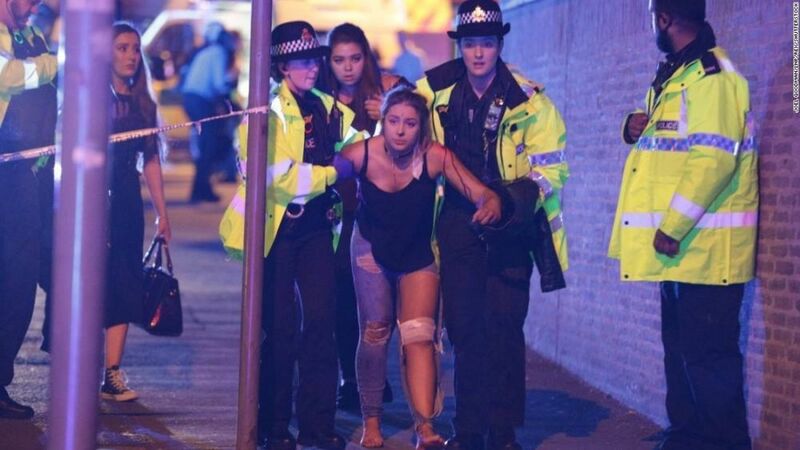 A spokesman for Ariana Grande, 23, said the singer was "okay". 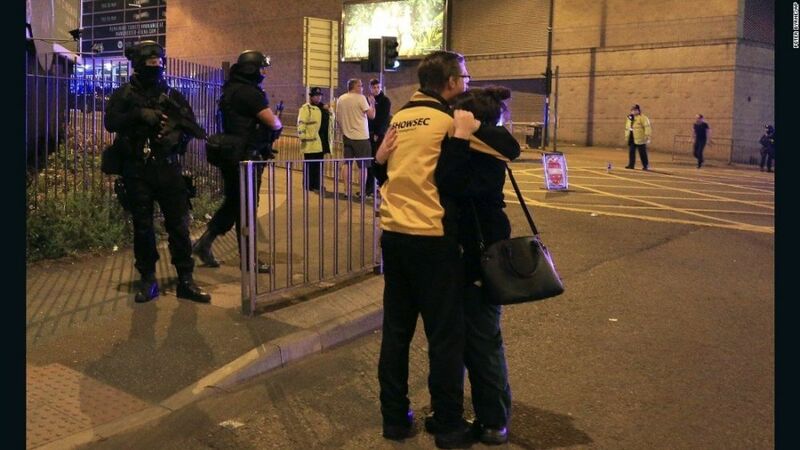 May, who faces an election in two and a half weeks, said her thoughts were with the victims and their families.